iconoCero: Exhibitions, "Alternative culture 80’s" at Multimedia Art Museum Moscow. 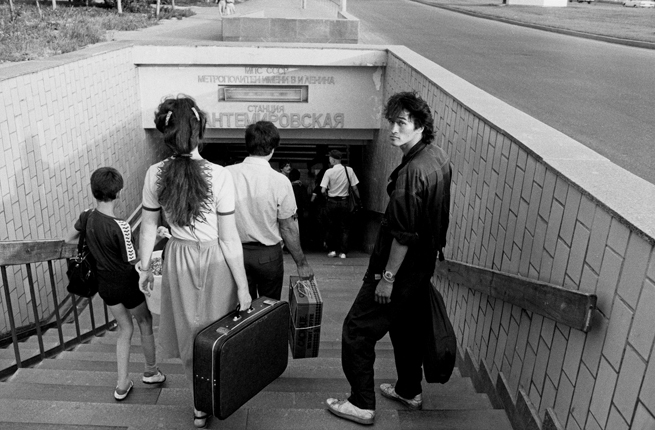 Exhibitions, "Alternative culture 80’s" at Multimedia Art Museum Moscow. In most countries, eighties culture was impregnated by the epitaph of the rebellious consciousness of young people as it was known in precedent decades; nevertheless, in those countries where communism was still prevalent the counter culture kept expressing its ideals an hopes to evolve into something different, into something better. 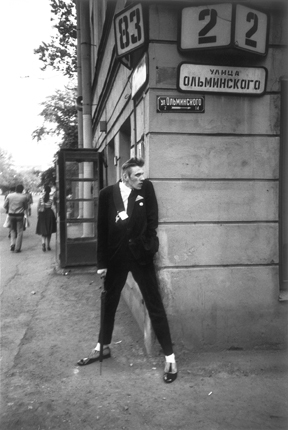 Rock music and punk tendencies found a seed to germinate in the fighting souls of Russian people, theirs now mystified leaders still function as a natural voice for an on-fashion alternative culture, memories of that times were printed by the lens of Igor Mukhin. Thus, the work by iconic photographer Igor Mukhin is presented at Multimedia Art Museum Moscow, the exhibition forms part of the activities linked to 10th Moscow International Biennale “Fashion and Style in Photography 2017” and includes images of early soviet rock people, but also photos from the “Soviet momuments” project, which is dedicated to explore the monumental Soviet propaganda. The photographs will be until April 9, 2017. Details at Multimedia Art Museum Moscow. by Igor Moukhin. 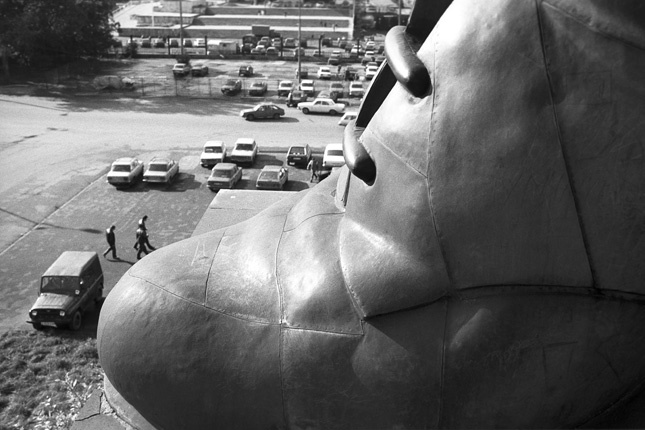 From the project "Soviet Monuments" 1988-2000. Images Copyright Igor Mukhin & Multimedia Art Museum Moscow.